Come see our NEW inspirational products at our booth on 13th & Pearl. 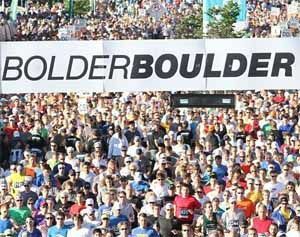 We will be at the Bolder Boulder expo on Sat, May 23 and Sunday May 24, 2015. If you mention that you saw this post, I have a special gift for you! Keep up to date on the latest content, here at MyInspireWear. Subscribe below.